AdWords has already established its reign in the paid-search realm; neither Microsoft Bing nor Yahoo Gemini, Google’s competitor, has user traffic or market share to compete against AdWords. However, using the Google network to make the most of the Pay-Per-Click (PPC) model is still had to come by, as it requires statistical aptitude and analytical ability, along with the basics of advertising. Finding Google AdWords specialist with such skills is difficult. It is harder to differentiate an average manager from a specialist than one realizes. Many businesses fail to realize the mistake while hiring a PPC manager until the money starts to drain out without yielding results. Google AdWords agency, consultants or internet marketing professionals, which have earned Google Partners status, are more likely to perform better than those that do not have partner status. A partner status is not easily earned, it requires demonstrating expertise to Google in paid search by meeting the ad spend conditions, delivering growth and sustaining it, and expanding the client or consumer base. Partner badge is a good determinant to weigh the capabilities of an agency and tell whether a service provider knows the industry or specializes in what you are looking for. Within a company not all PPC professionals are not certified, only a bunch of specialists have expertise in different fields, such as search, display, video, mobile, and shopping. Each team involves a manager and a couple of associates who need continuous supervision. And while looking for a PPC service, it is necessary the team that works on your account must have a Google AdWords specialist manager—a person who has shown proficiency in AdWords by demonstrating skills in an exam taken by Google. As paid search industry is dynamic, it undergoes change over the time; a marketing strategy that does wonders in terms of revenue and conversion may not work in other time. Typically, early adopters make the most of the change, for instance, when the remarketing ability was extended to Google Shopping services, the professionals who adopted the change early made multiple-fold profits for clients. While considering agencies or consultants for your PPC, always come to know the recent trends and strategy, and determine if the service provider had employed that to generate traffic. Mastering paid-search involves gaining experience over time and receiving extensive training. All quality Internet-marketing agencies spend significantly on the rigorous training program for the PPC professionals, as it is the only way to offer distinguished services to a large base of clients by providing performance suggestions and optimizing PPC campaigns. The presence of a well-researched training program signifies expertise of a company in the search engine marketing. 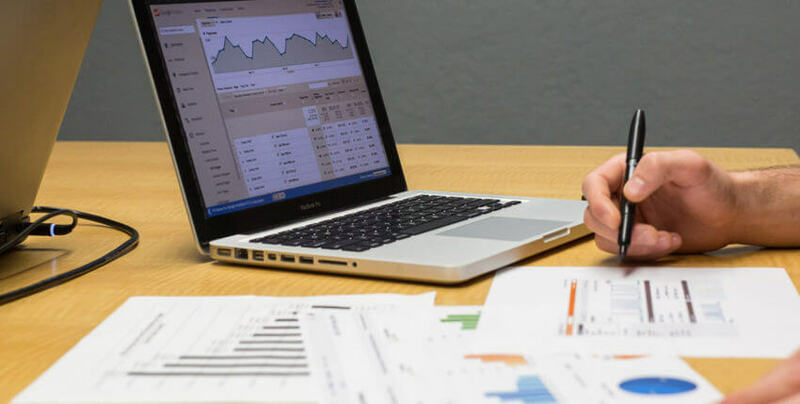 Knowing the past record of a company provides a fair understanding of the capabilities of a white label AdWords agency or an individual Google AdWords specialist. A highly reputed company, however, is not always a parameter to get its services. For one, a fee of reputed agencies often is a big chunk of the profit, and second, the company may have specialization in the industry from your business. The most important for finding a right PPC company is to look for those that have worked and provided results in your field. 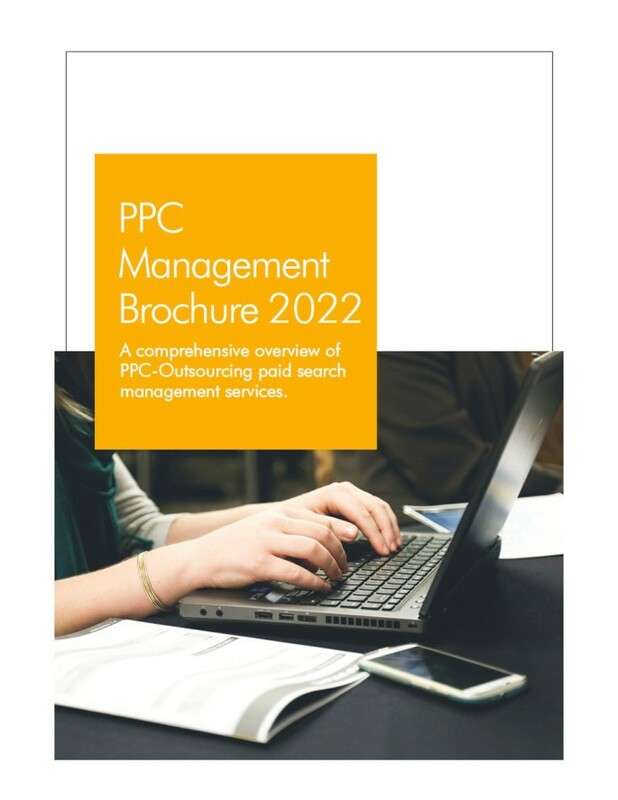 To say it succinctly, a PPC service provider that is a Google partner has certified campaign managers, updates professionals of the recent developments with extensive training, and had have worked with reputed companies is more likely to yield positive results on the investment. Previous Outsource your PPC management to a dedicated PPC Agency, Know Why? Next Your AdWords Account Needs A Paid Search Audit, Know Why?